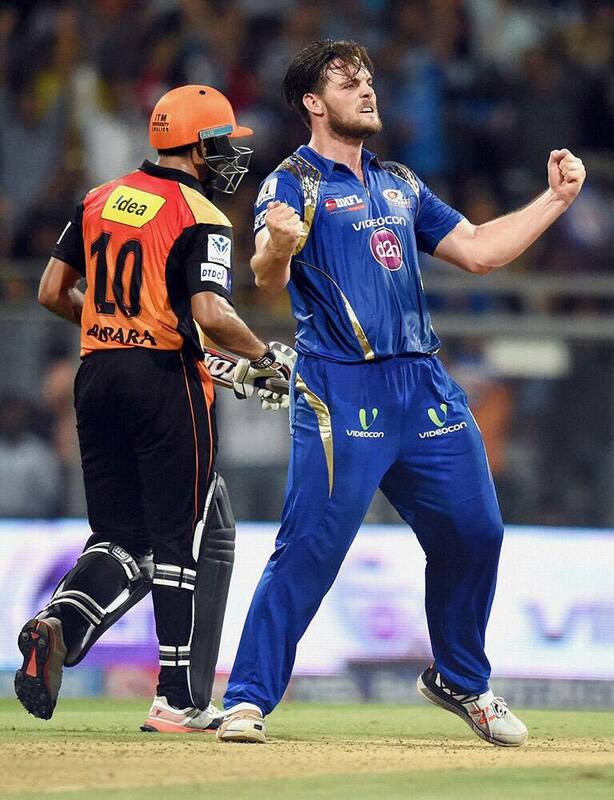 Mumbai Indians player Mitchell McLanagan celebrates the wicket of Ravi Bopara of SRH during the IPL match in Mumbai. 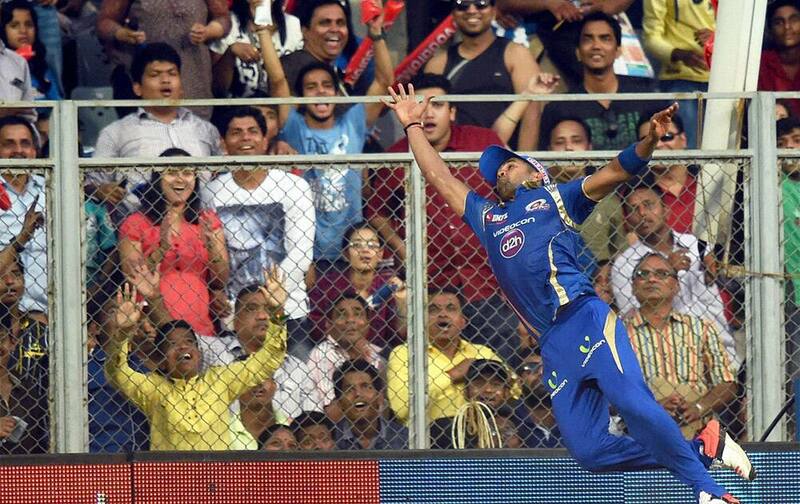 Mumbai Indians Vinay Kumar jumps to catch the ball during the IPL match against SRH in Mumbai. 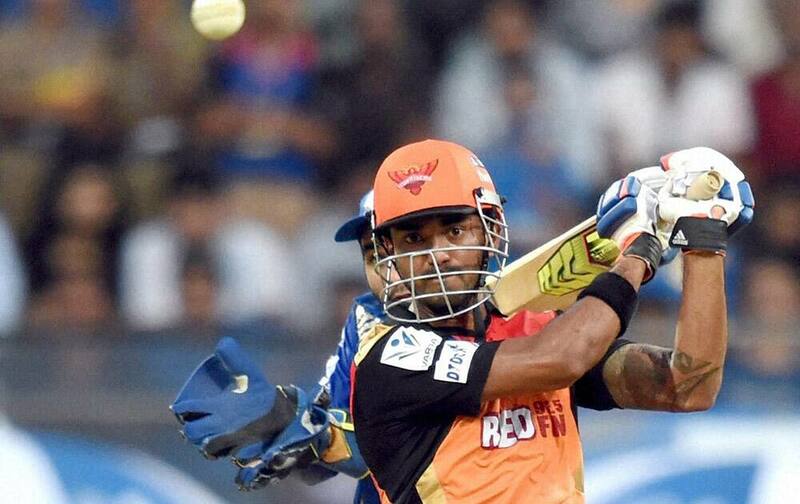 Sunrisers Hyderbad player K L Rahul plays a shot during the IPL match against Mumbai Indians in Mumbai. Mumbai IndiansLasith Malinga celebrates after dismissing David Warner of Sunrisers Hyderabad during the IPL match in Mumbai. 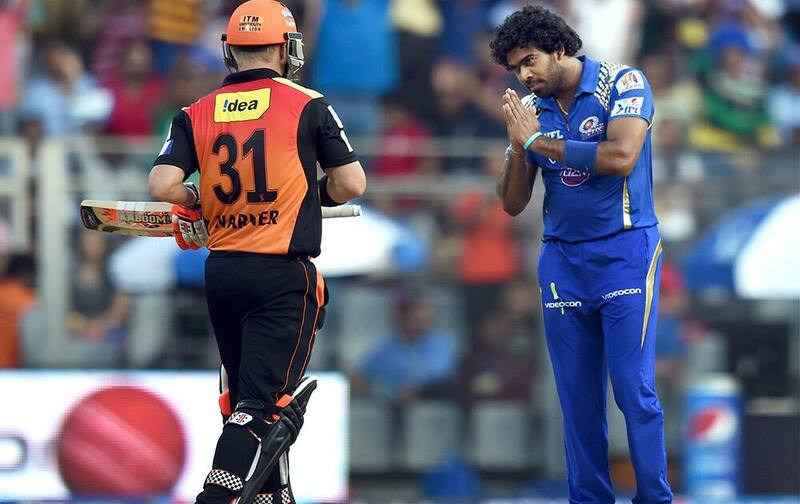 Mumbai IndiansLasith Malinga gestures after dismissing David Warner of Sunrisers Hyderabad during the IPL match in Mumbai. 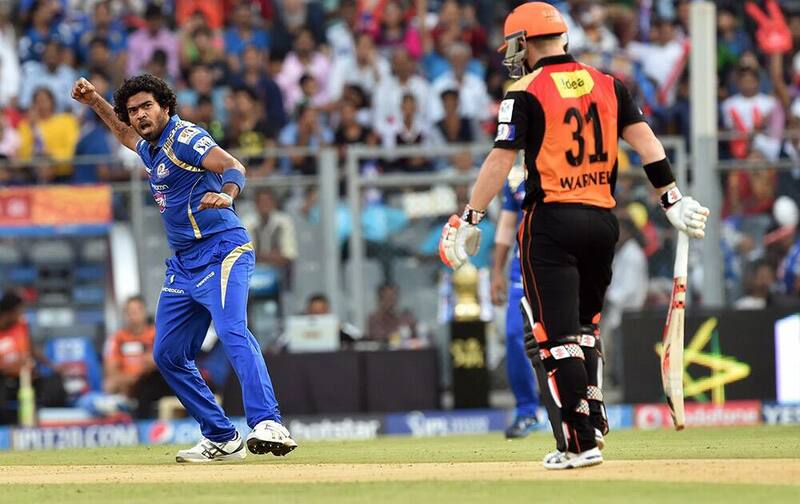 Mumbai Indians owner Nita Ambani enjoys the IPL match against SRH in Mumbai. 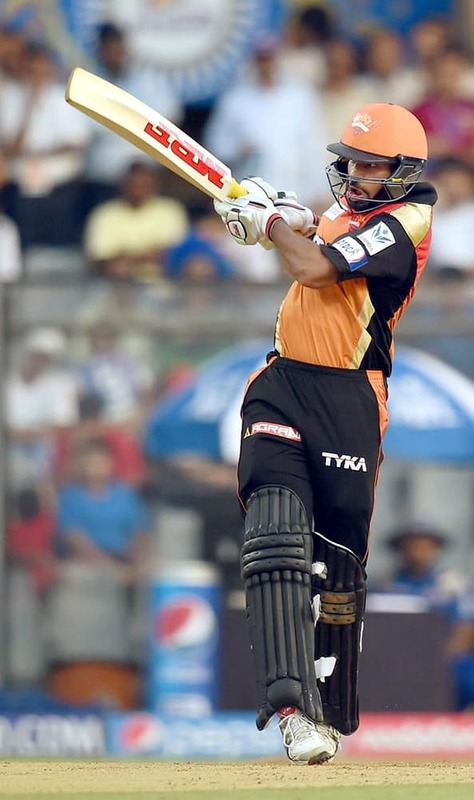 Sunrisers Hyderabads Shikhar Dhawan plays a shot during the IPL match against Mumbai Indians in Mumbai. 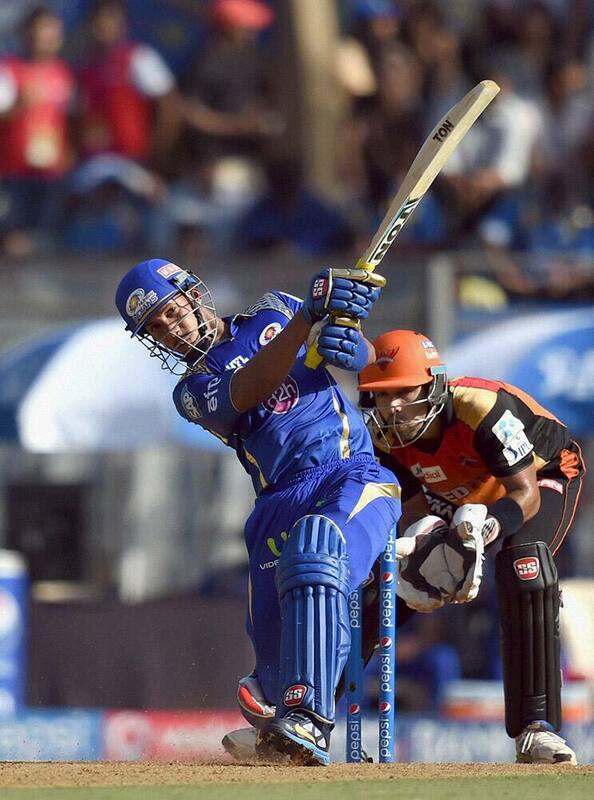 Mumbai Indians player Kieron Pollard plays a shot during the IPL match against SRH in Mumbai. 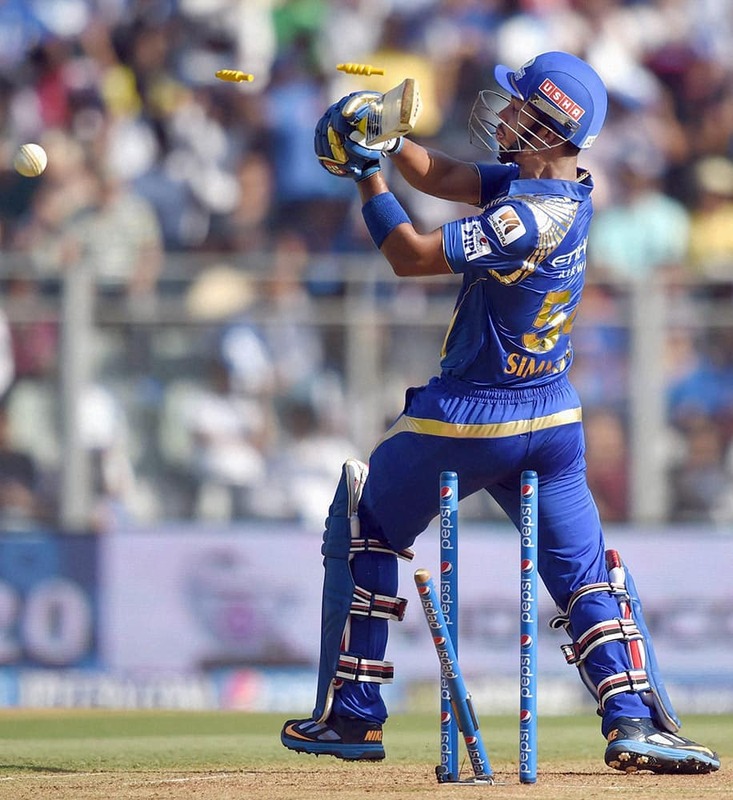 Mumbai Indians Lendl Simonds loses his wicket during the IPL match against SRH in Mumbai. 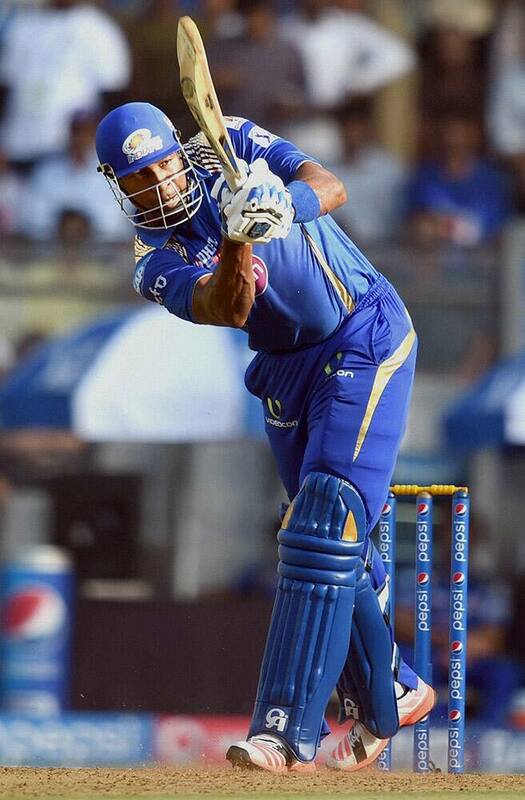 Mumbai Indians Lendl Simonds plays a shot during the IPL match against SRH in Mumbai.